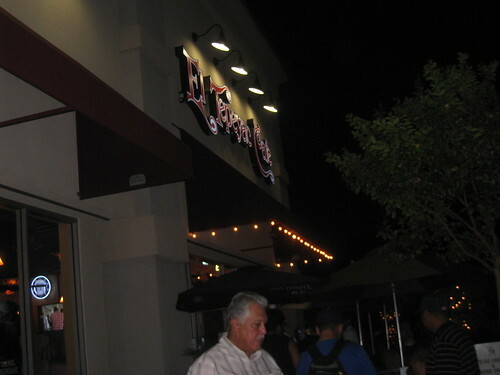 The event started at 6pm at Manuel's El Tepeyac Cafe in City of Industry. I checked my phone and noticed I was only about 10 miles away. My wife was busy with school work. My son had no desire to be inside the house. I decided to go. I go to my garage and see if I have anything for Mota. 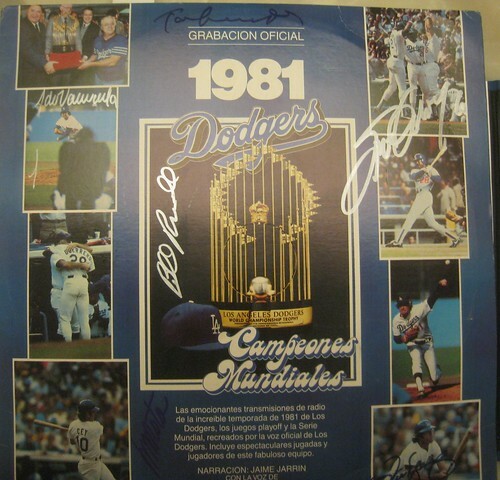 I found a old LP Record that celebrates the 1981 Championship team. Mota was a coach for that squad. 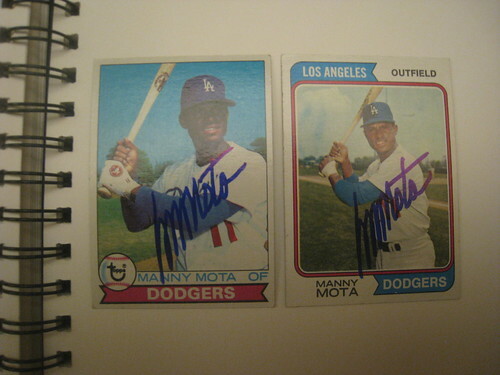 I go through a box of baseball cards and picked up two old Topps cards of Mota. Why not go? 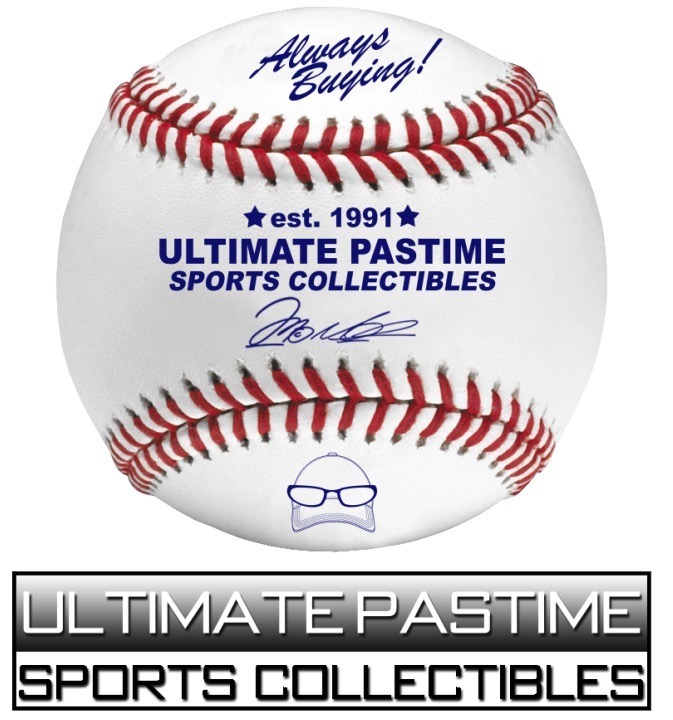 I have many signatures of Mota but it wouldn't hurt to get some extra stuff signed. I got there at 6:50pm with my son. The placed was packed. Looks like the burritos are good. I need to try them next time. I get in line and noticed the fans in front of me have tickets. 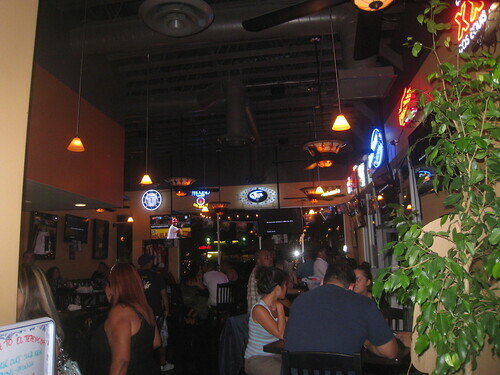 I go inside the restaurant to see what's going on. 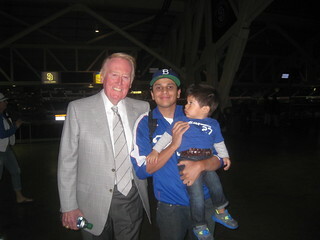 Not sure who recognized me or what happened but the promoter comes up to me and asks me if I'm the guy that runs 'Vin Scully Is My Homeboy'. I say yes and he thanks me for promoting his events and lets me in to meet Mota right away. That was really nice of him to do. He didn't have to do it but I appreciate the gesture. Thank you Kenny! Mota signed these three items. 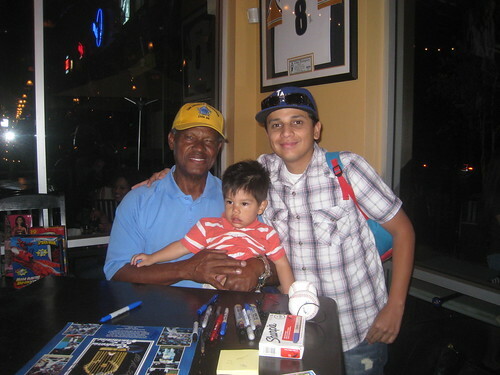 Thanks to Manny Mota, Kenny De Baca and Manuel's El Tepeyac Cafe for this great event! 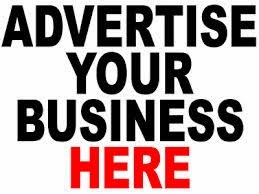 Stay tuned for future events at El Tepeyac Cafe. I forgot about the event but a fellow season ticket holder in our section same row where I sit but at the other end had a stroke. ambulance took him to emergency. after I found out where they were taking him, I headed that way after the game. He is doing OK.